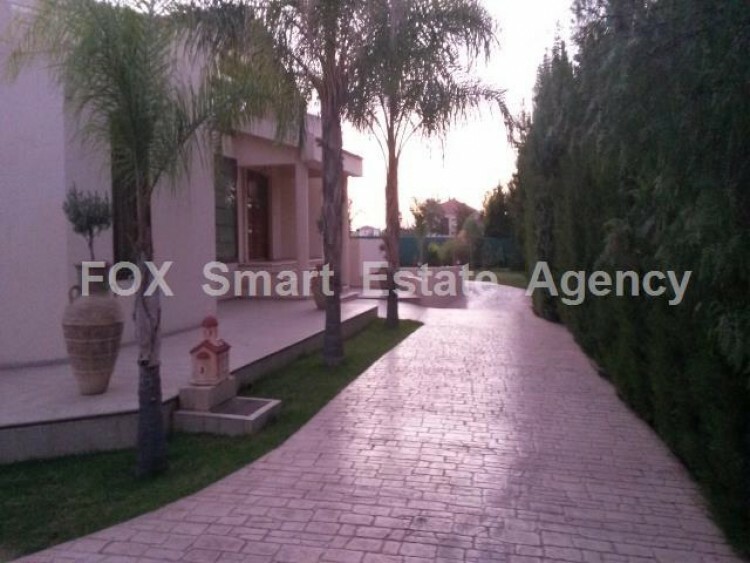 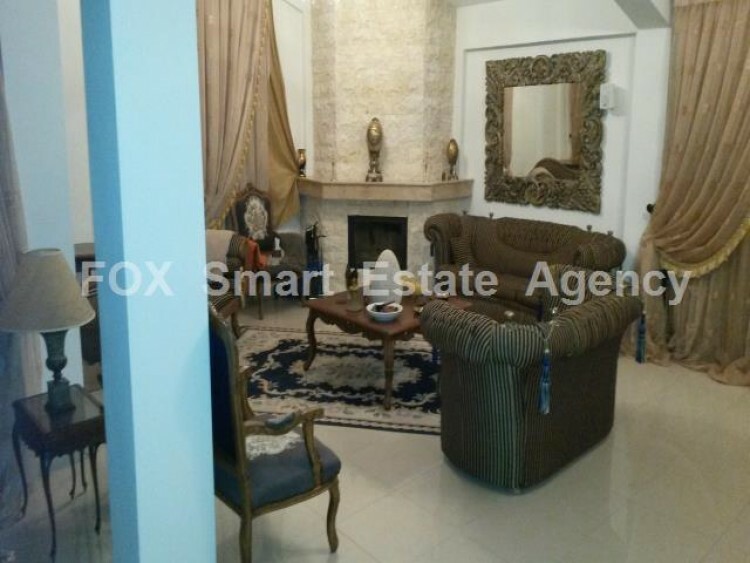 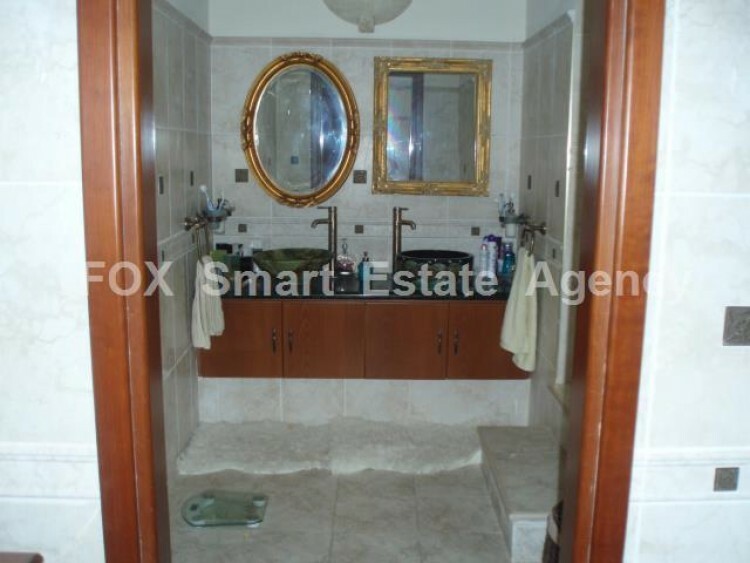 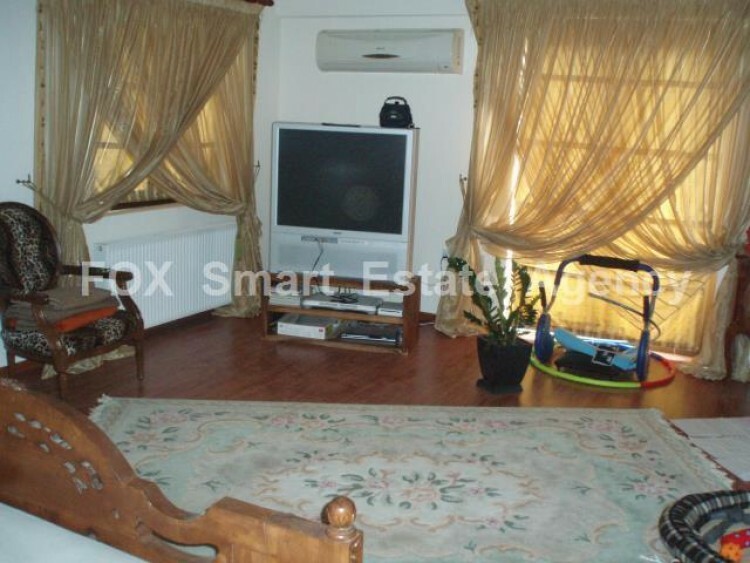 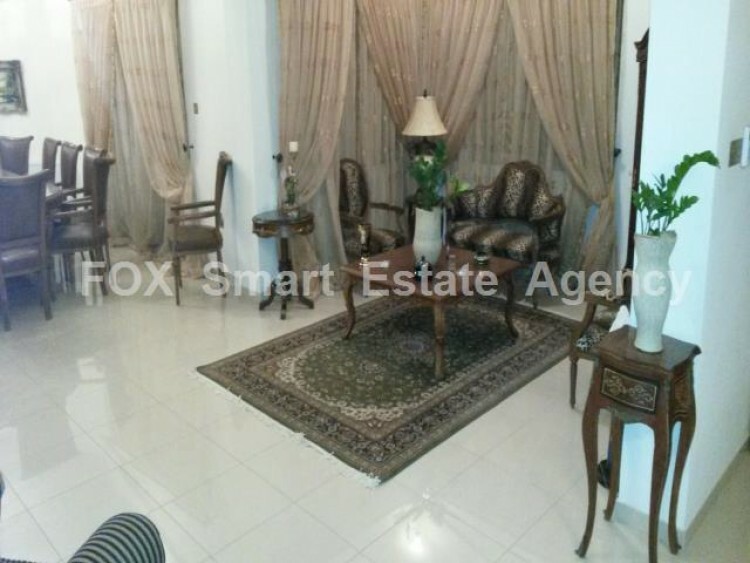 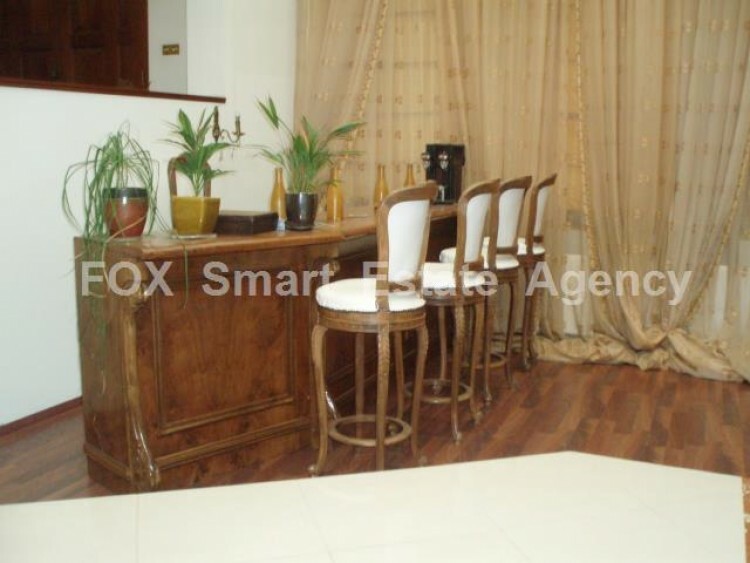 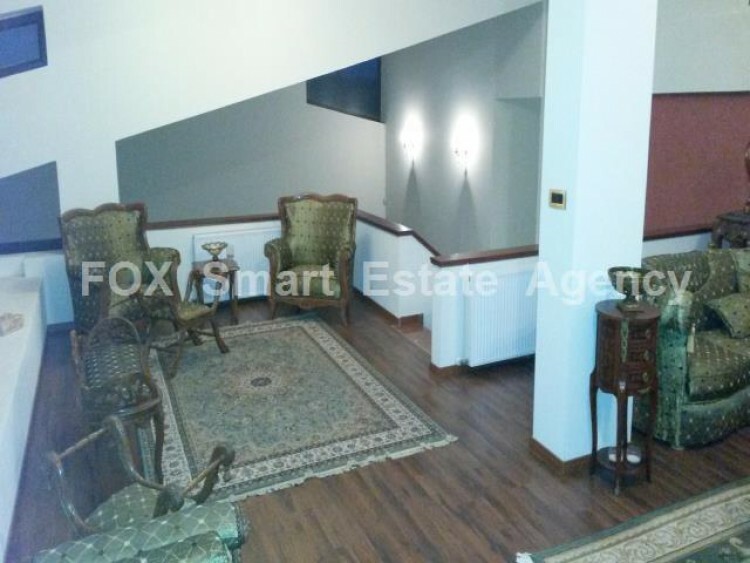 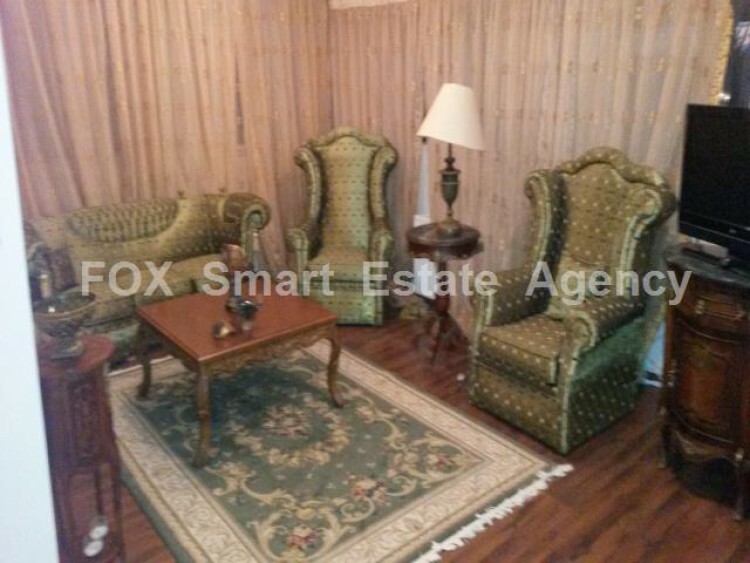 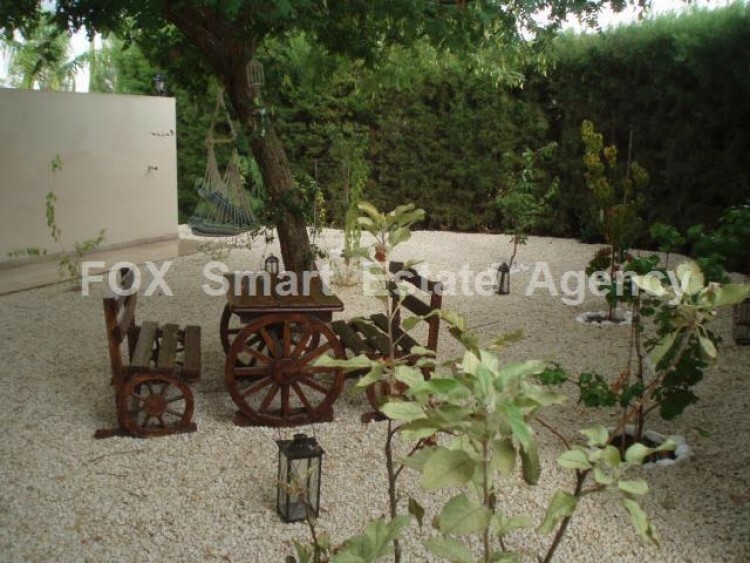 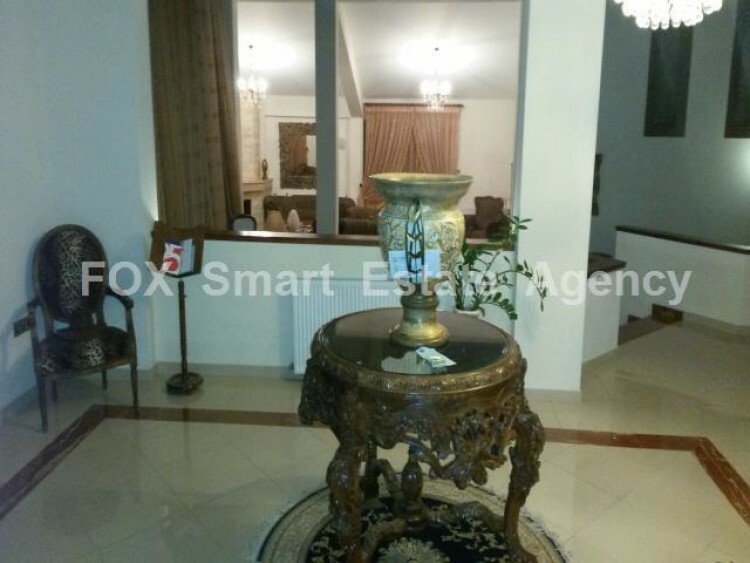 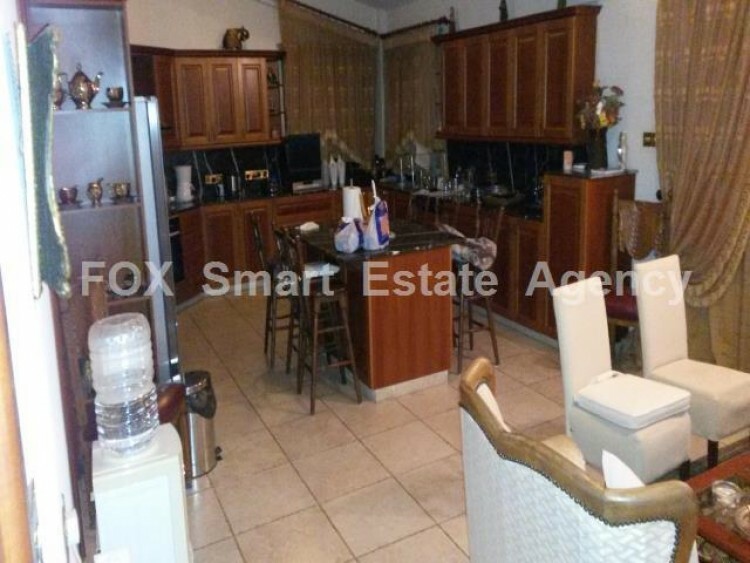 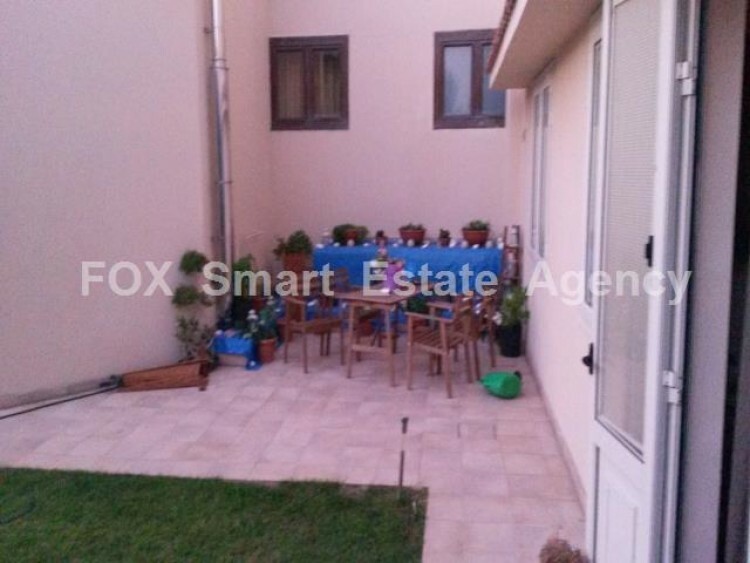 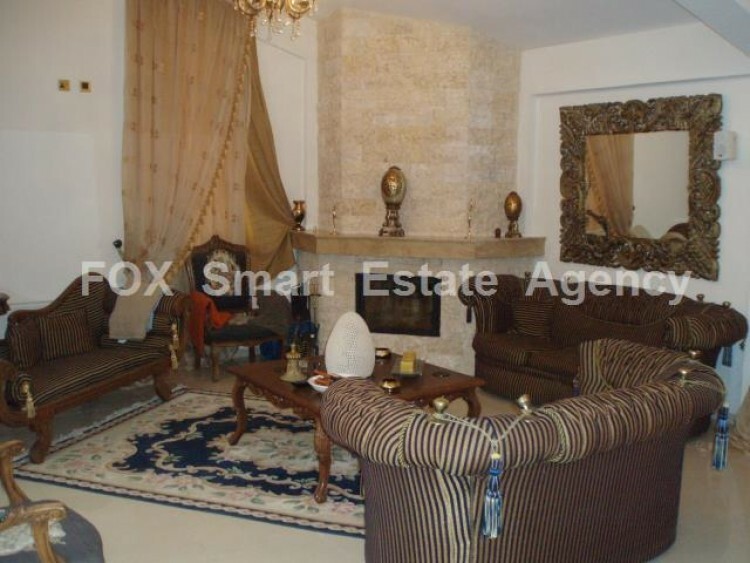 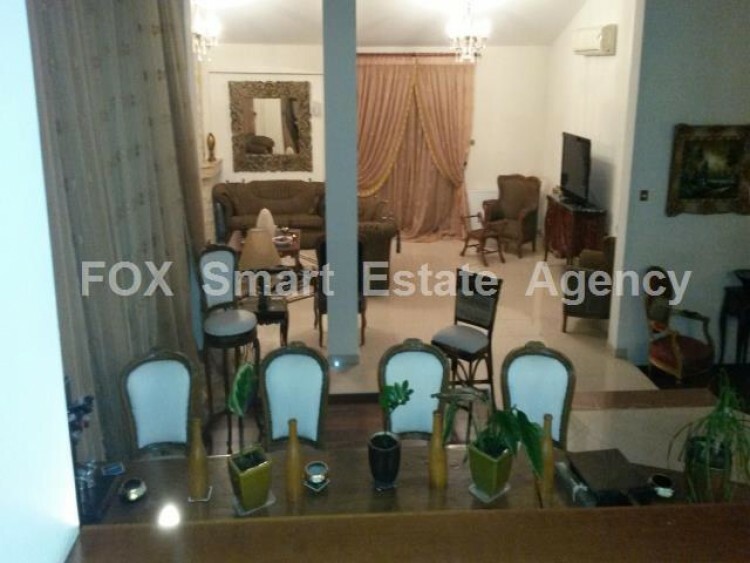 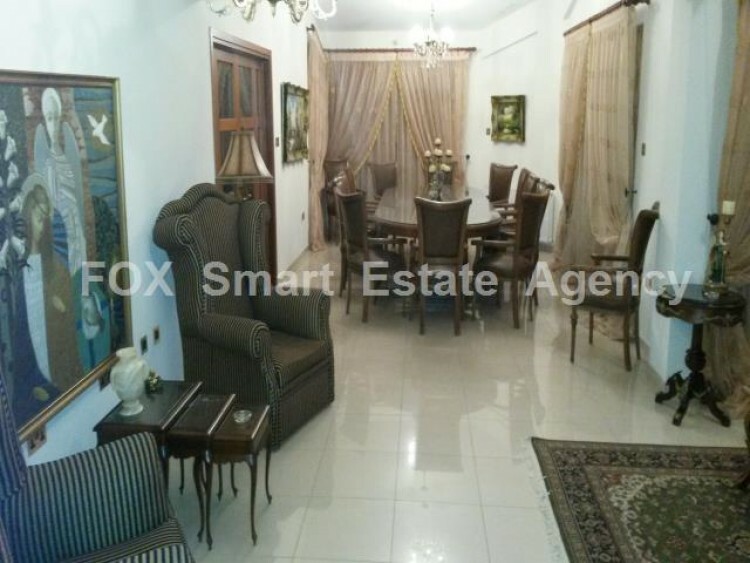 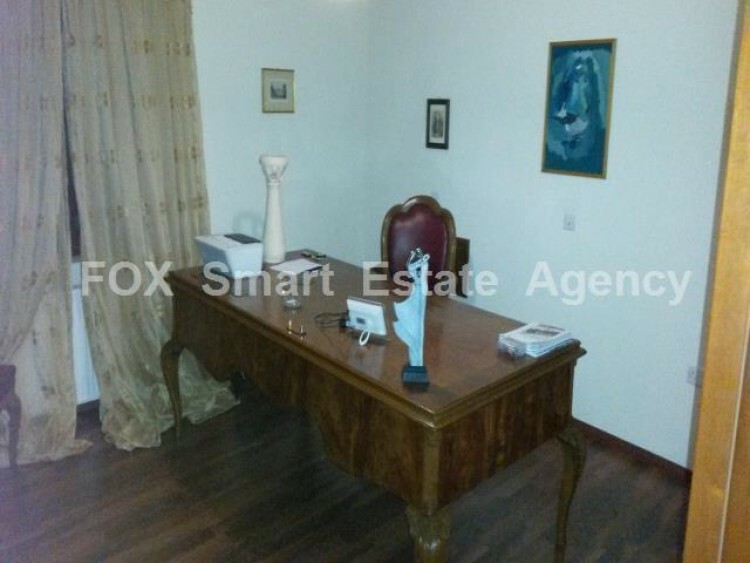 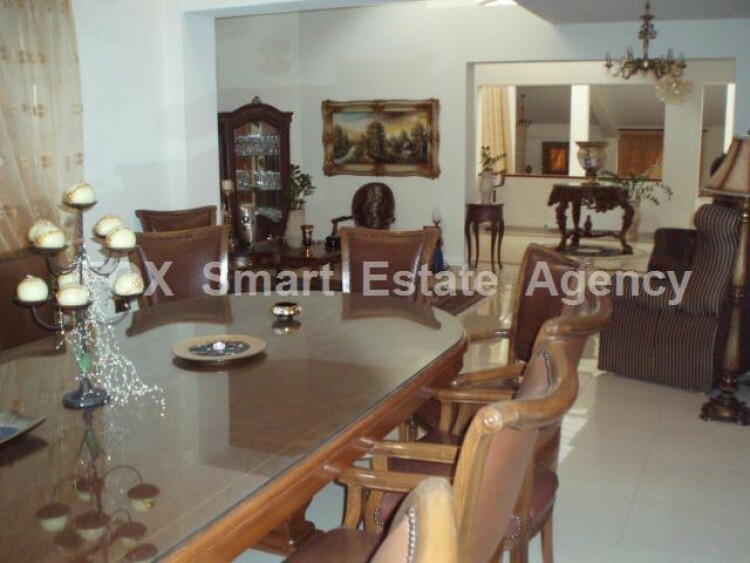 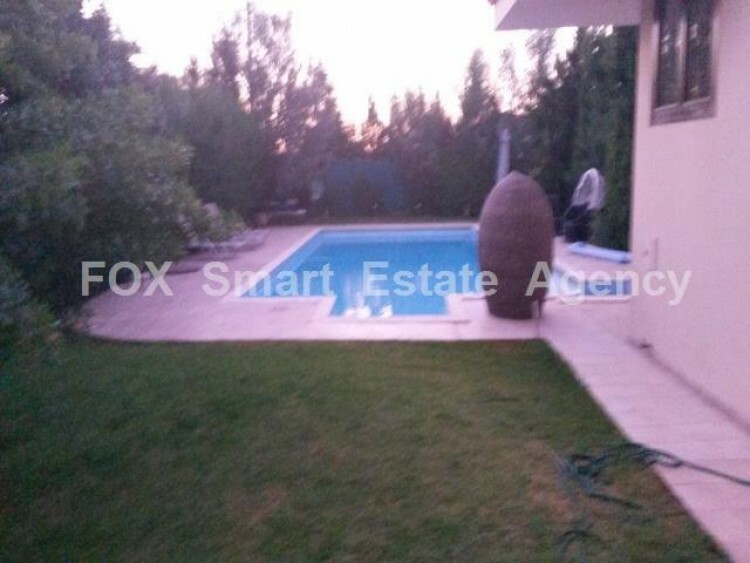 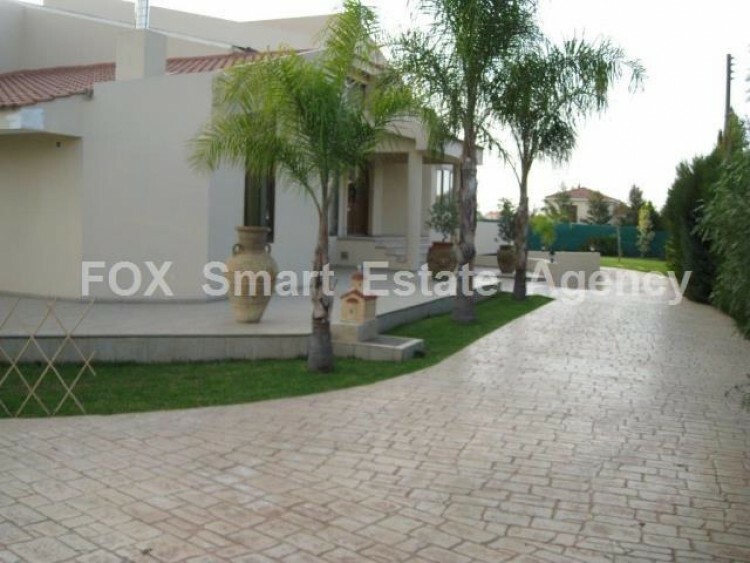 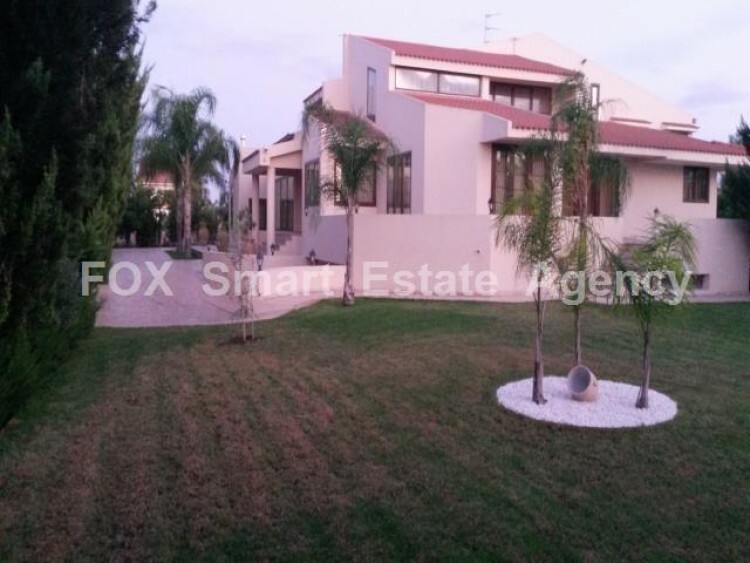 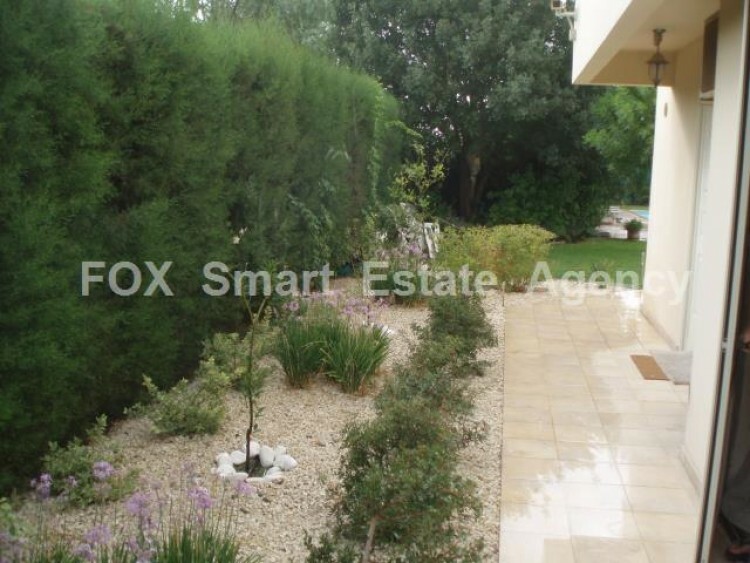 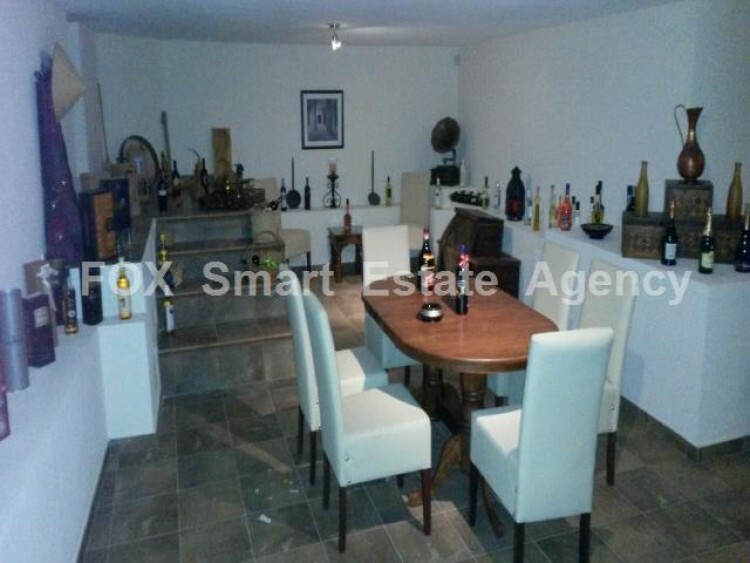 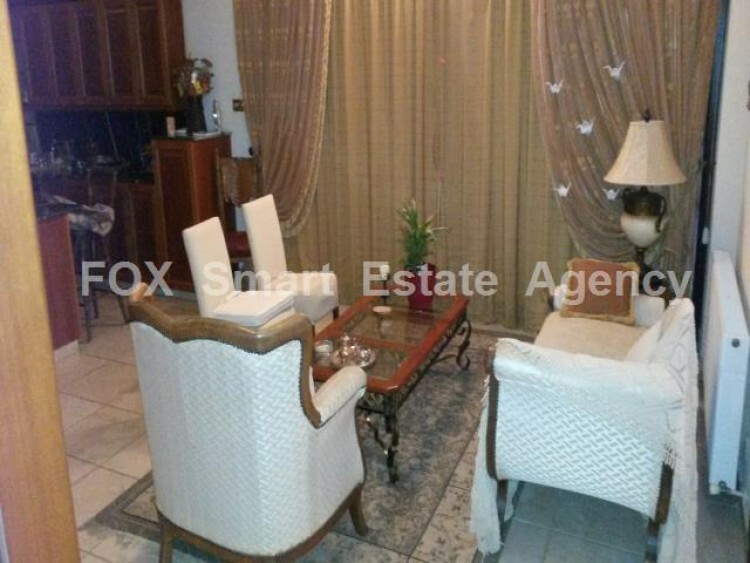 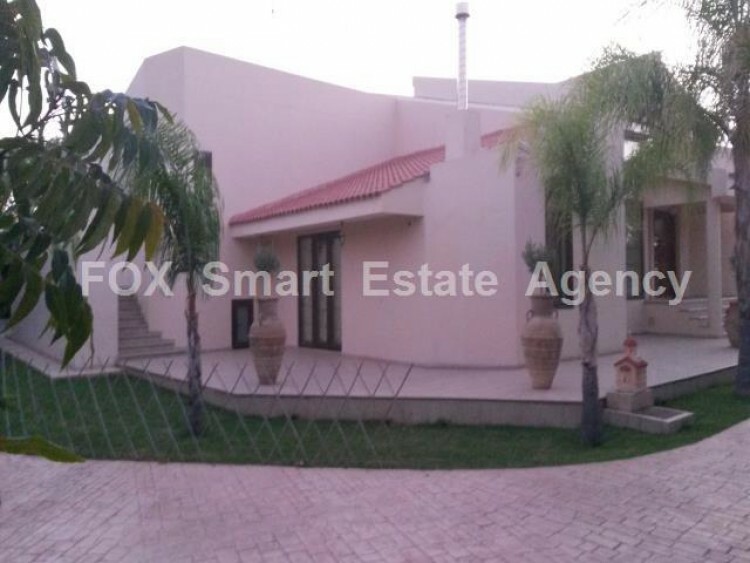 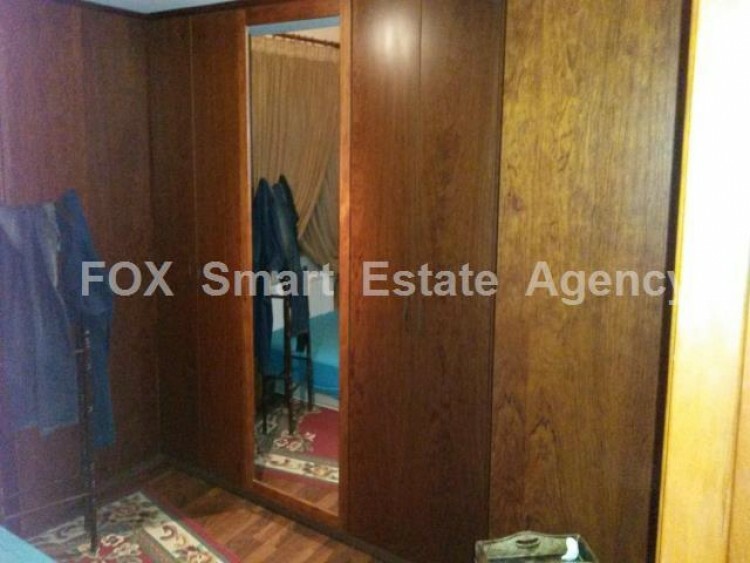 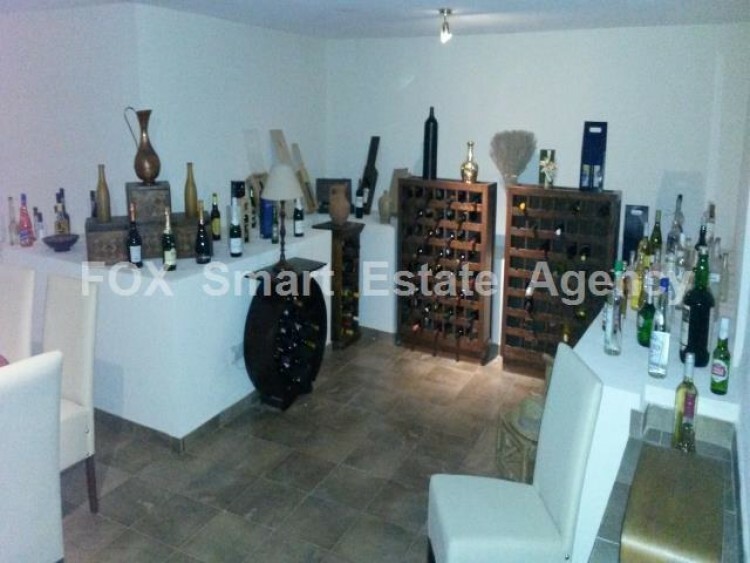 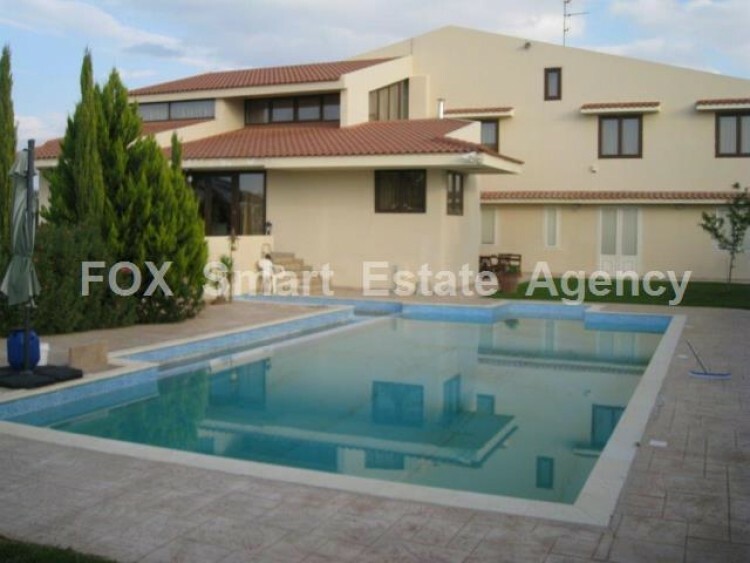 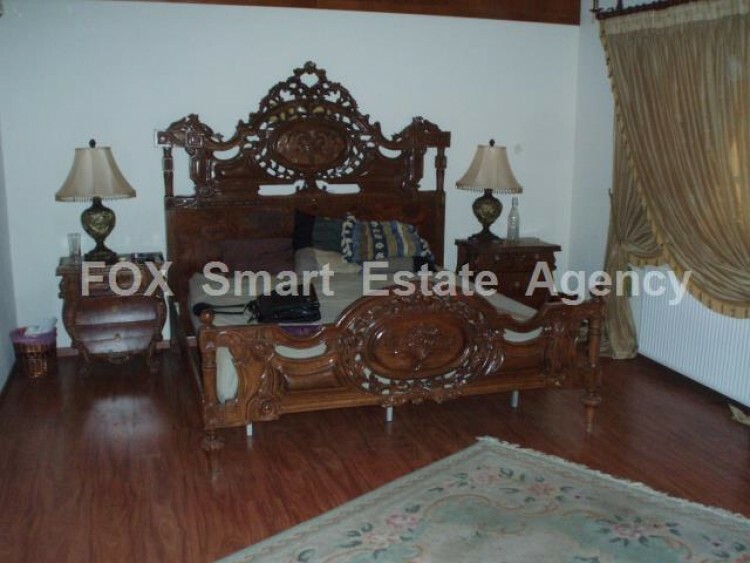 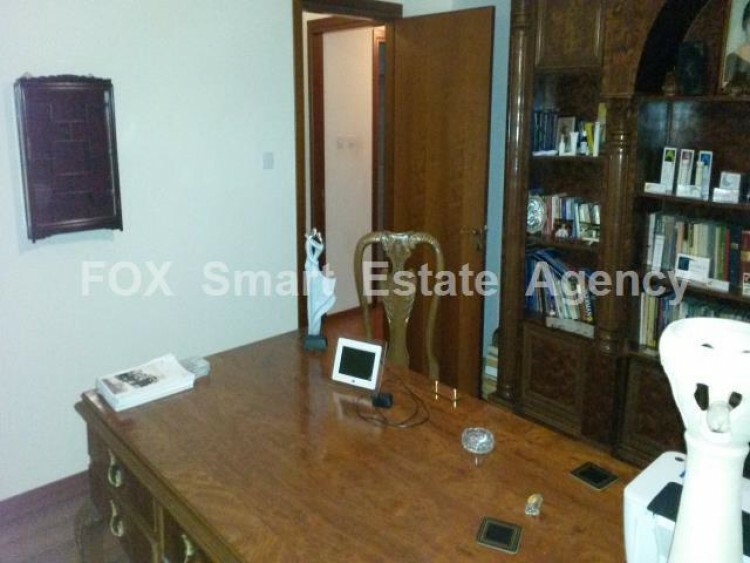 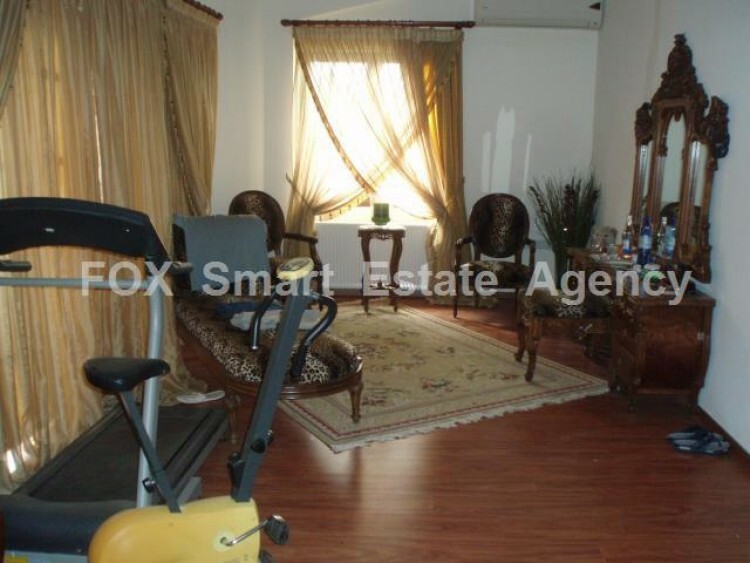 Luxury 5 bedroom house for rent with expensive materials and furniture, of total 1,200 sq.m. 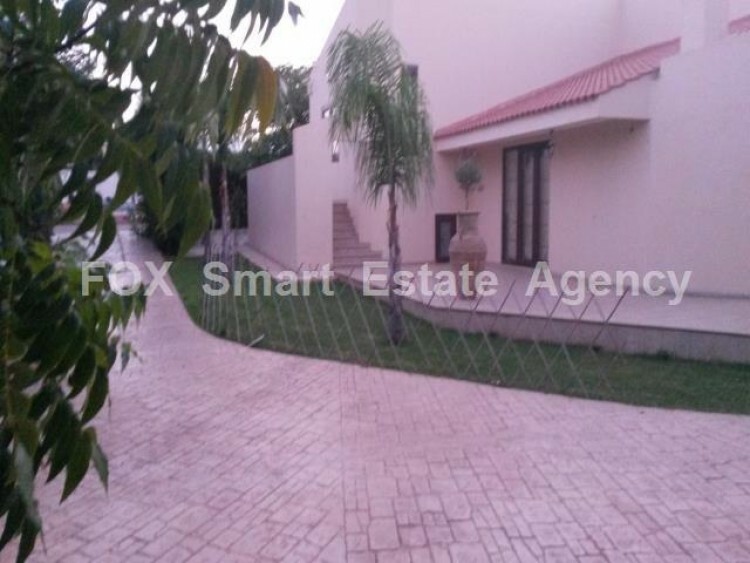 including verandas, with 12x7 swimming pool built in 3,000 sq.m land in a very quiet neighbourhood in Lapatsa area in Deftera. 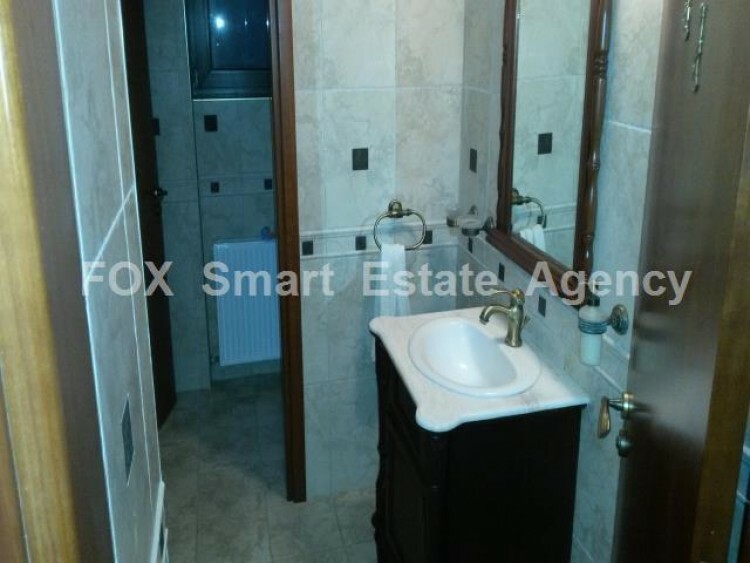 The property consists of 110 sq.m en-suite master bedroom with its own separate wardrobe, Jacuzzi, guest WC, 2 extra bedrooms in a separate 110 sq.m apartment with kitchen, bathroom, open plan dining/ living rooms with fire place, open plan coffee room and separate bar area, piano area, 60 sq.m cellar, big entrance hall, 100 sq.m play room, house keeper room with bathroom, parking for 3 big cars, 2 satellites, alarm system, security camera system and a wonderful garden. 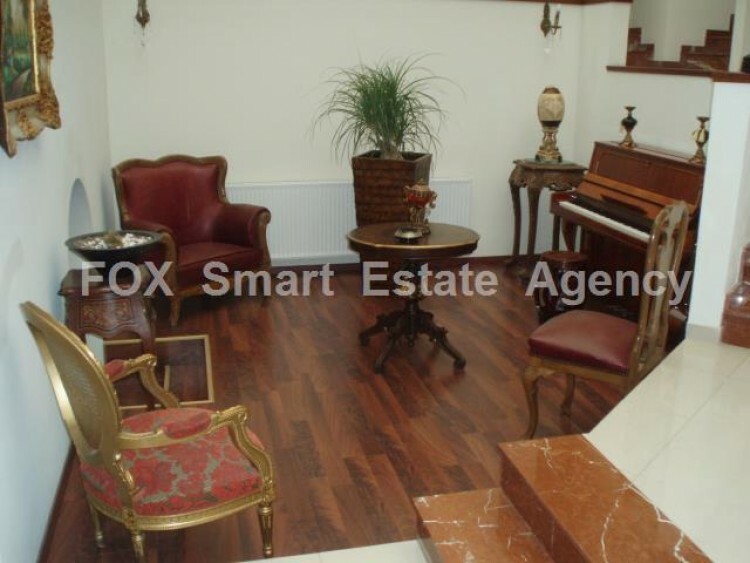 The house can be rented with furniture for €7,500 or unfurnished for €6,500.